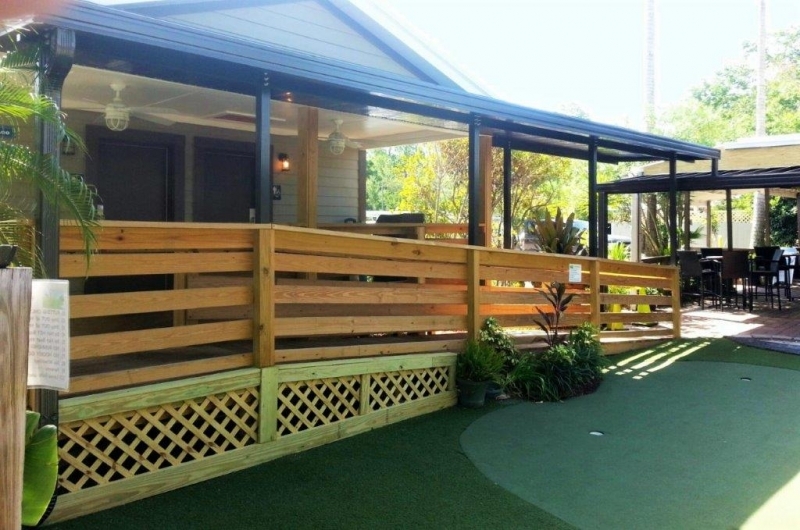 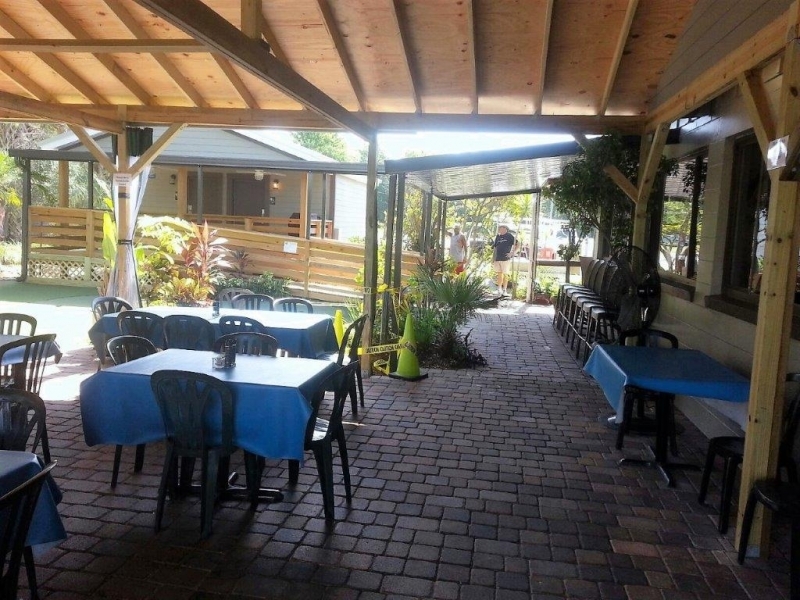 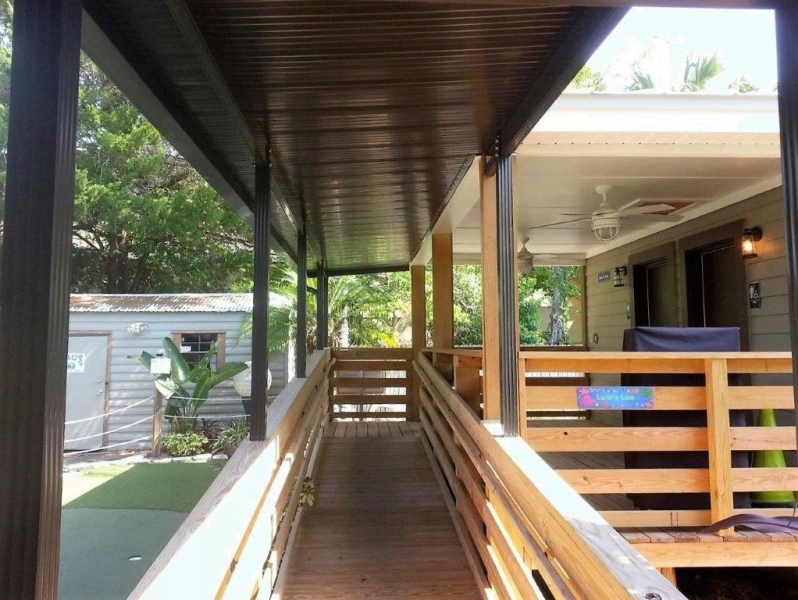 If you are considering an addition to your home, a canopy over your deck or a patio offers a long-term solution to needed space at a lower cost. 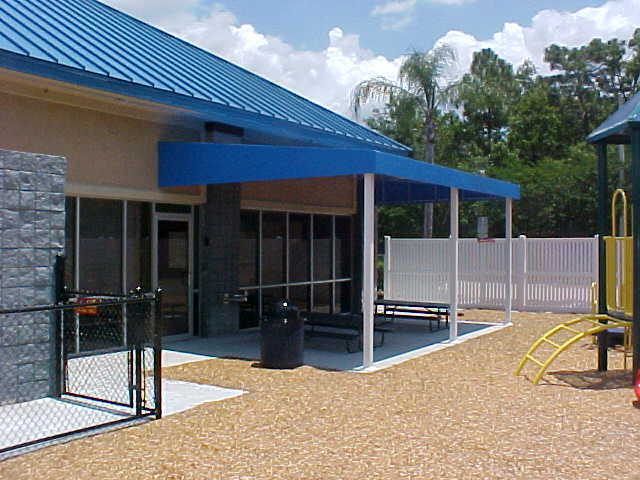 Your deck/patio will be shaded from the hot sun rays as well as provide outdoor protection during a rainy day for your entire family. 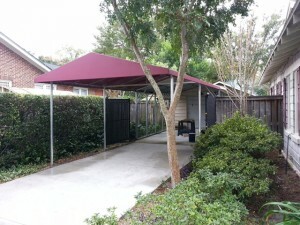 You could even add drop down curtains/roll up curtains to provide protection from the cold on top of still being able to enjoy the extra room and the beauty of the outdoors. 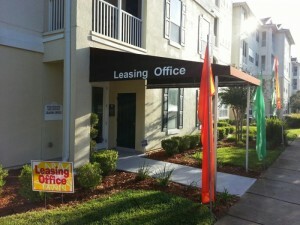 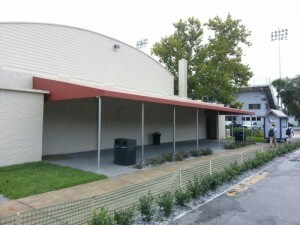 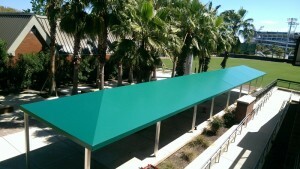 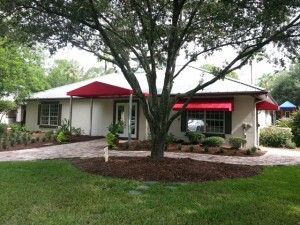 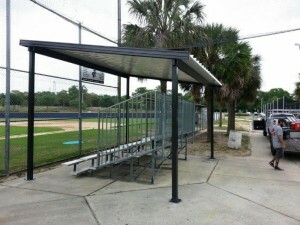 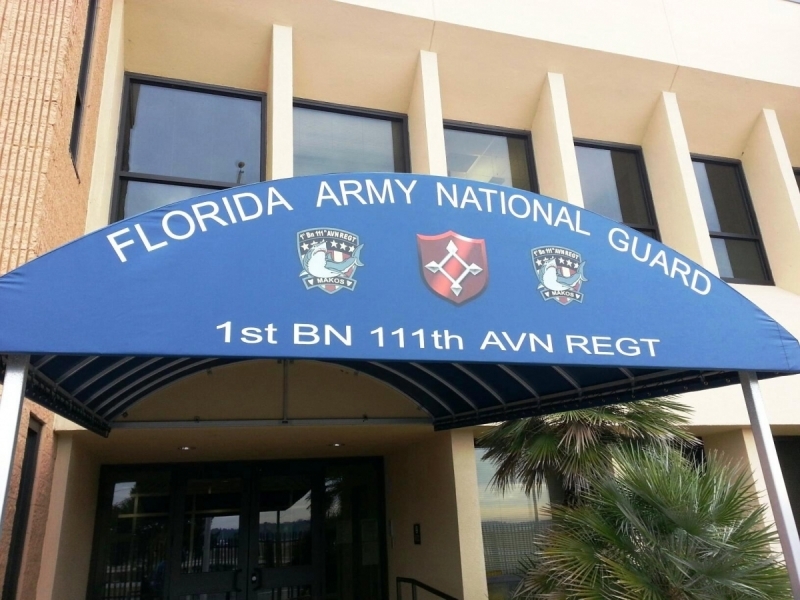 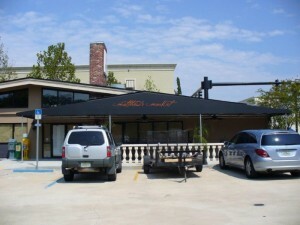 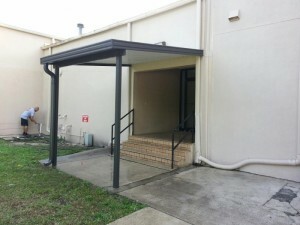 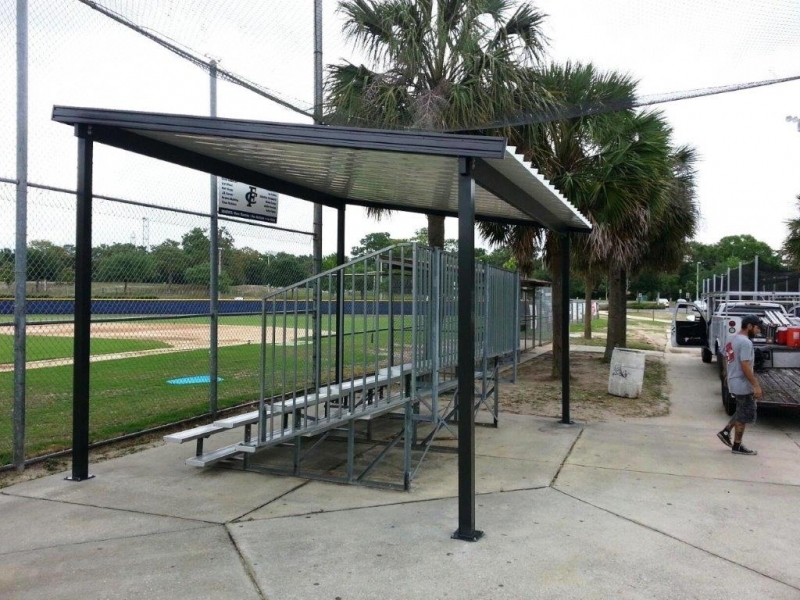 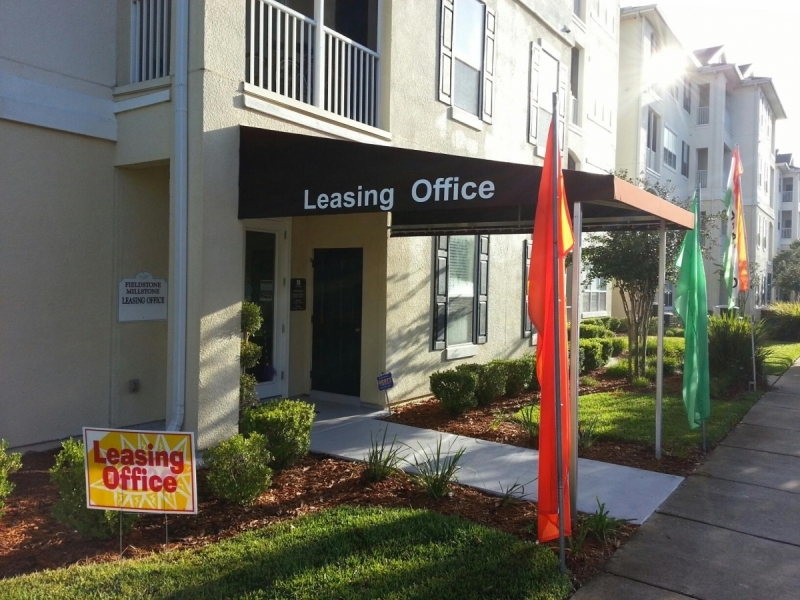 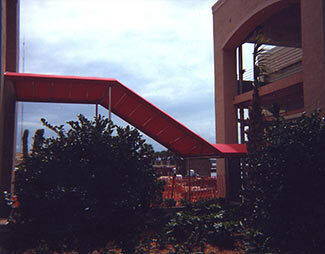 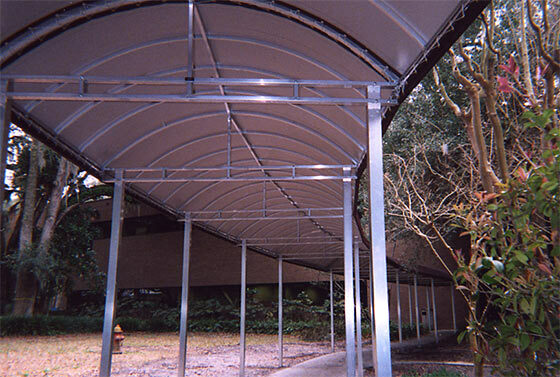 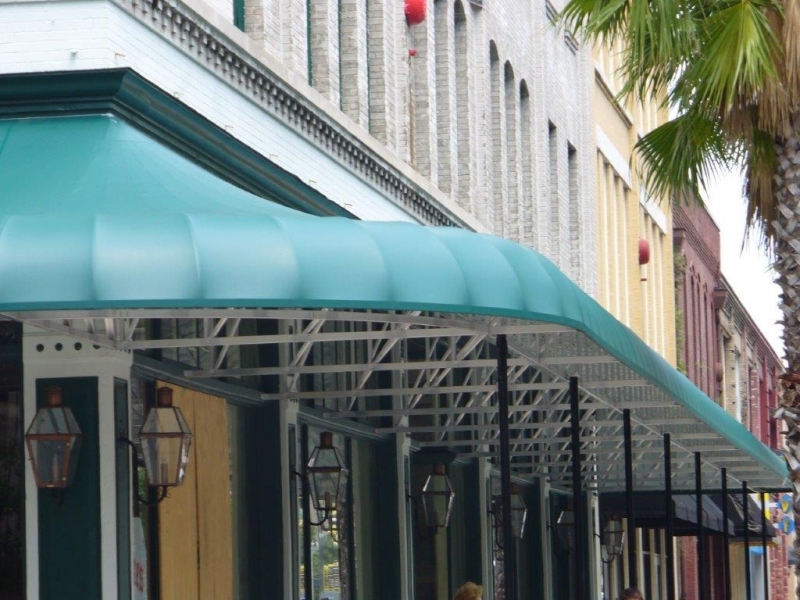 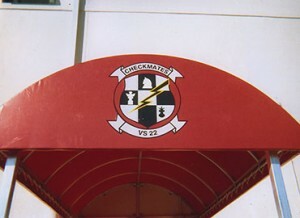 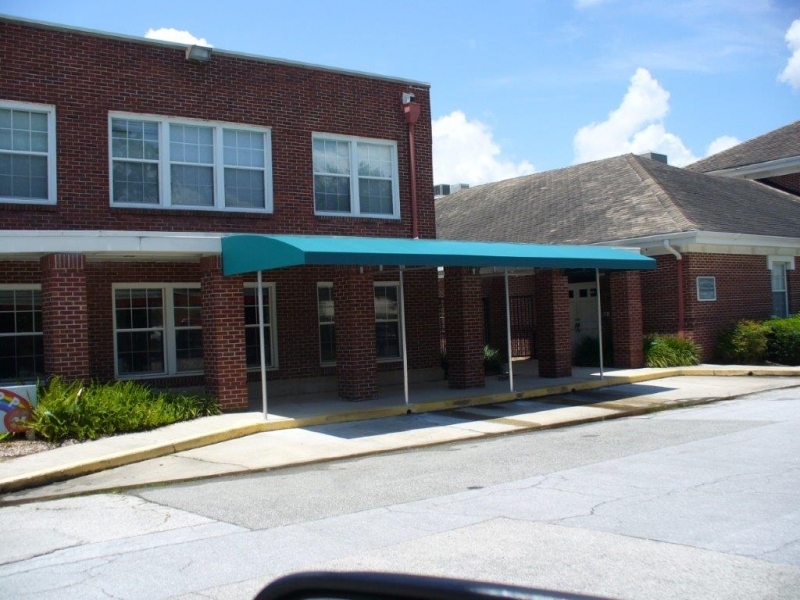 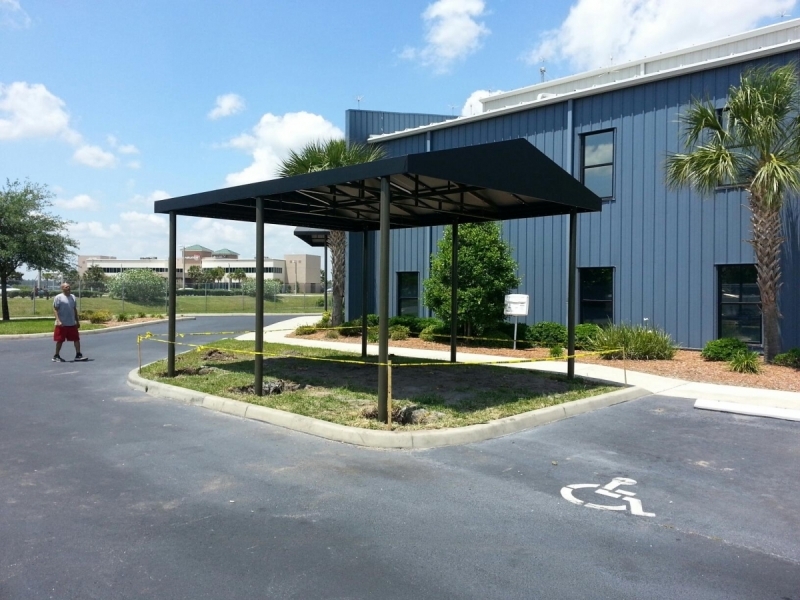 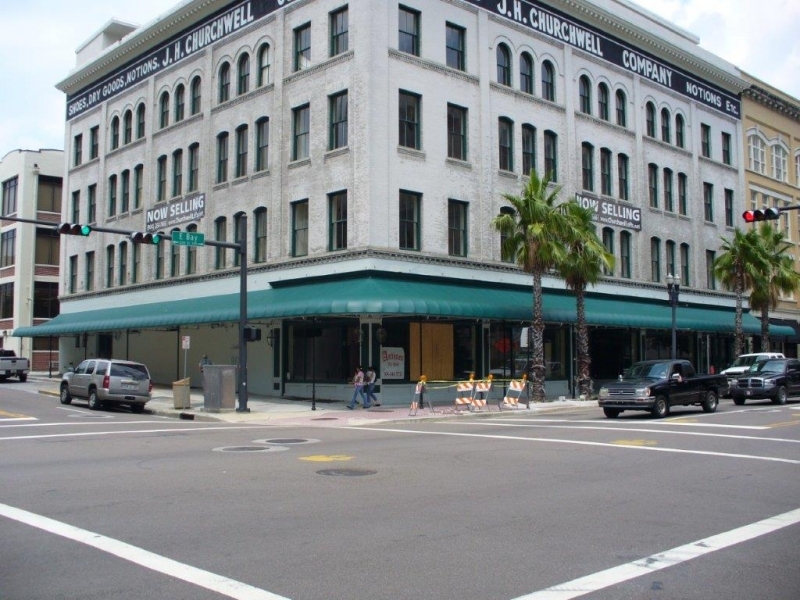 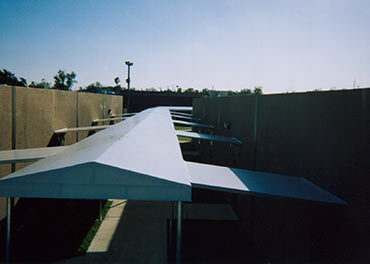 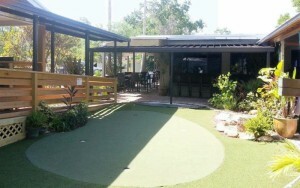 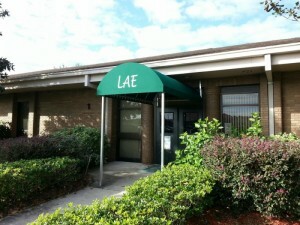 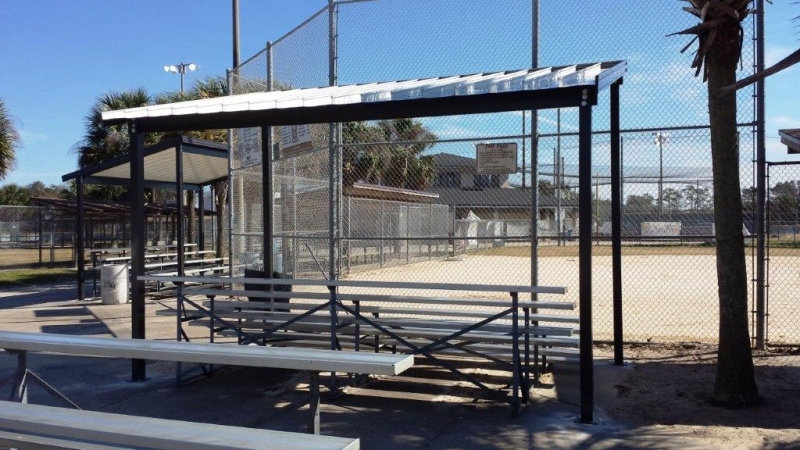 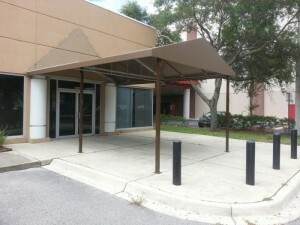 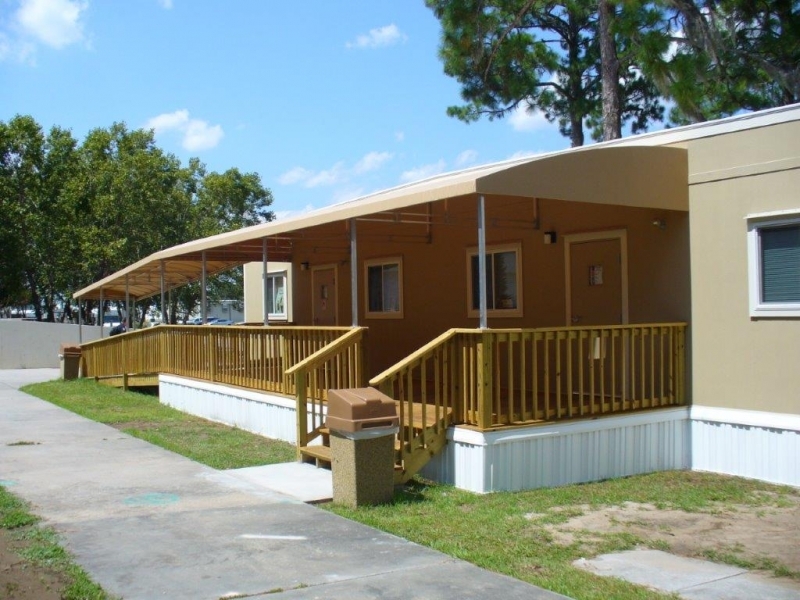 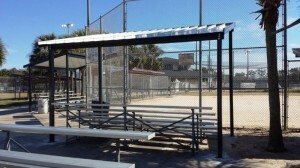 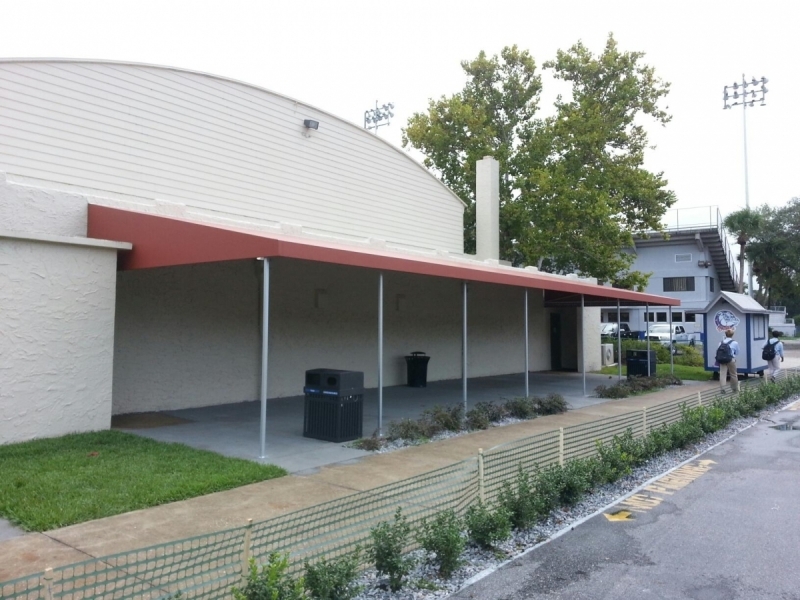 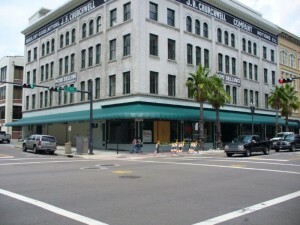 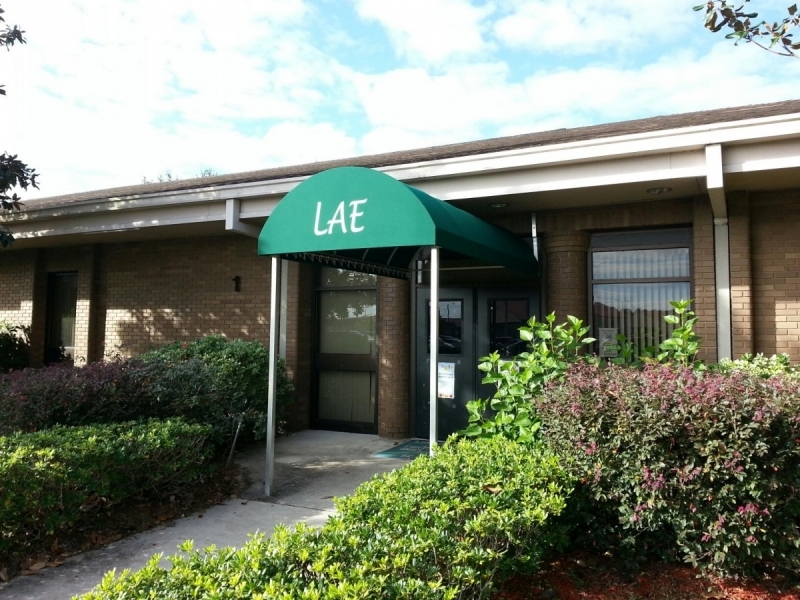 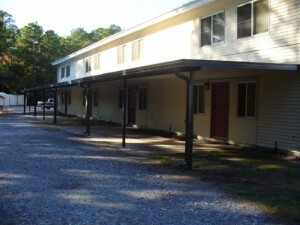 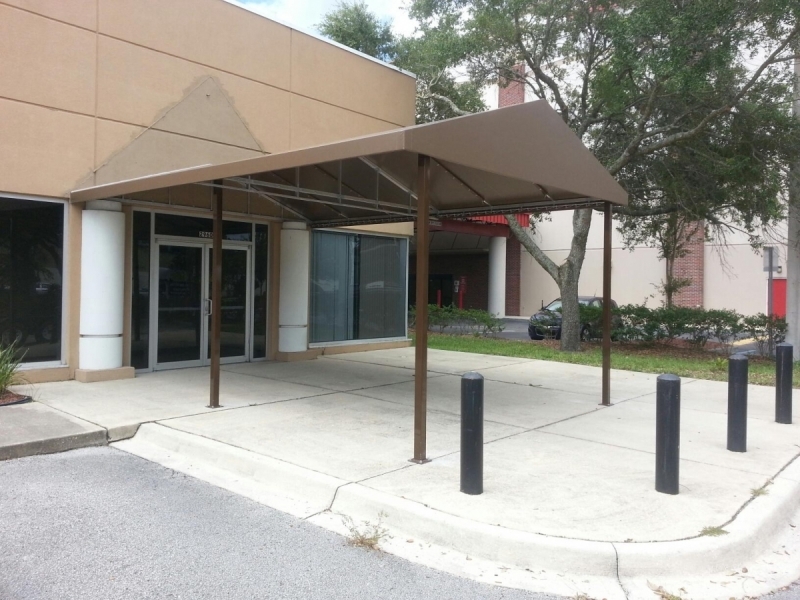 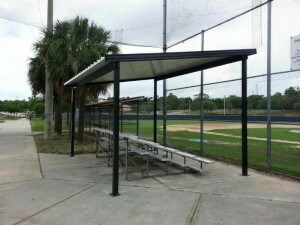 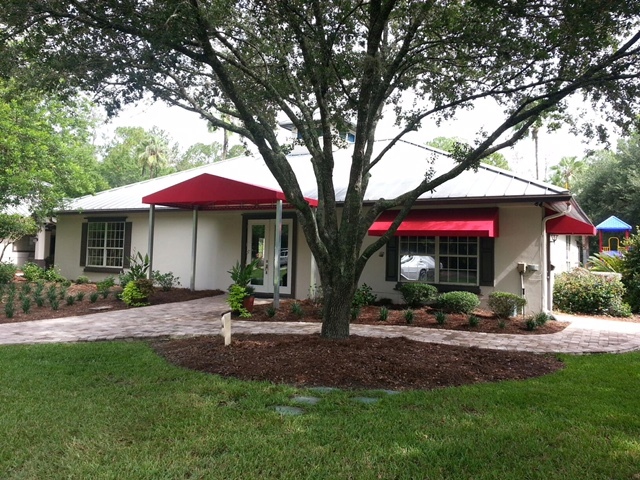 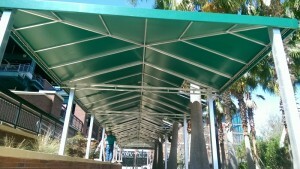 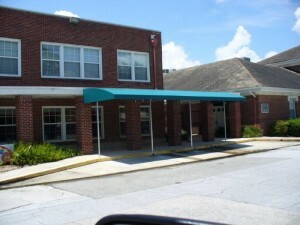 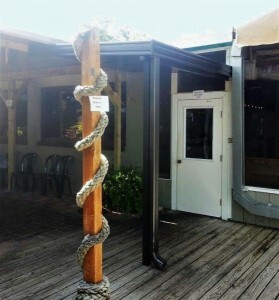 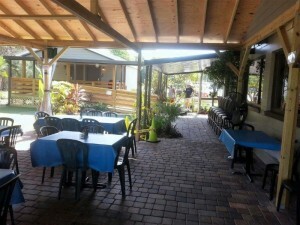 Call 904-388-8770 to start customizing your canopy! 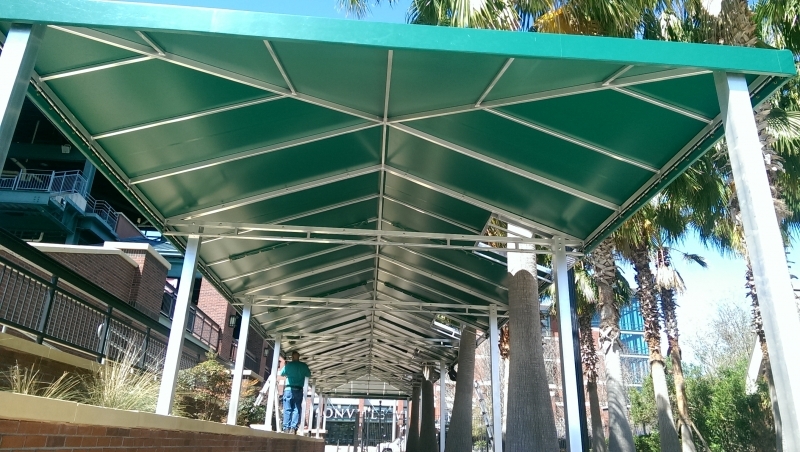 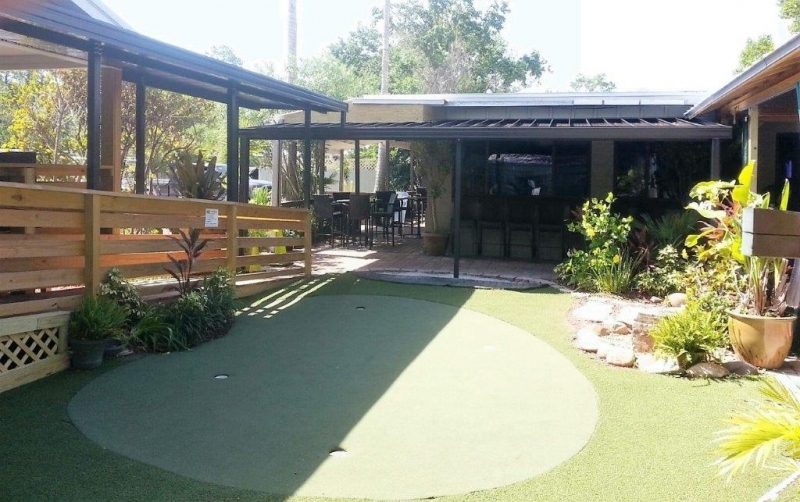 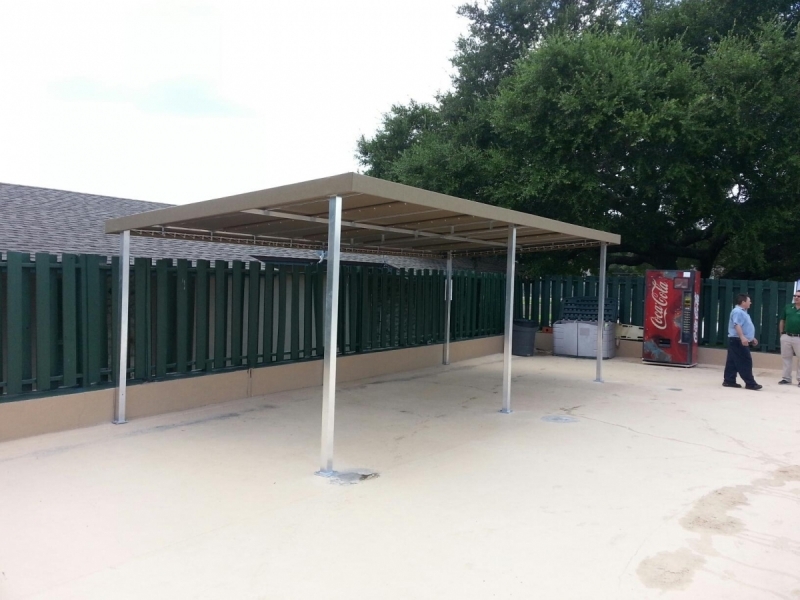 Boree Canvas Unlimited can custom build a carport or a boathouse to shield your vehicles and boats from the damaging effects of the sun and rain. 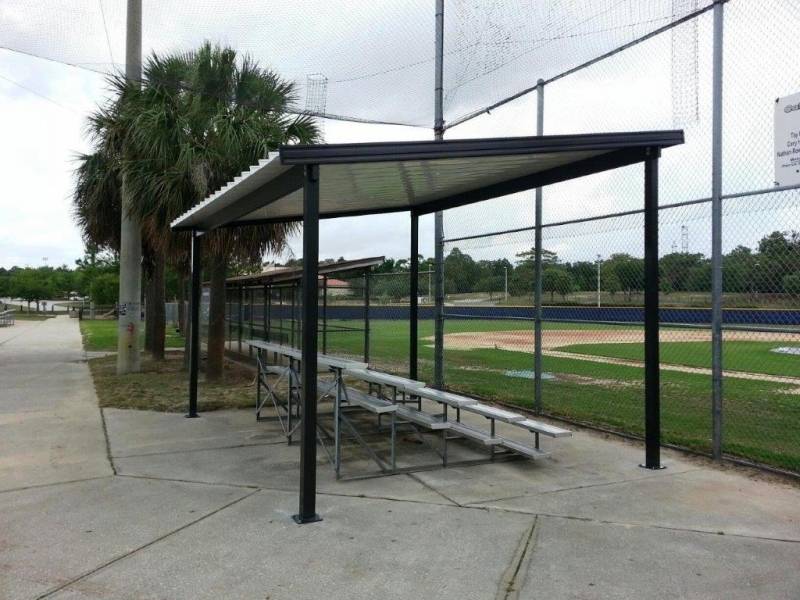 This will preserve your investment and save you money….guaranteed!